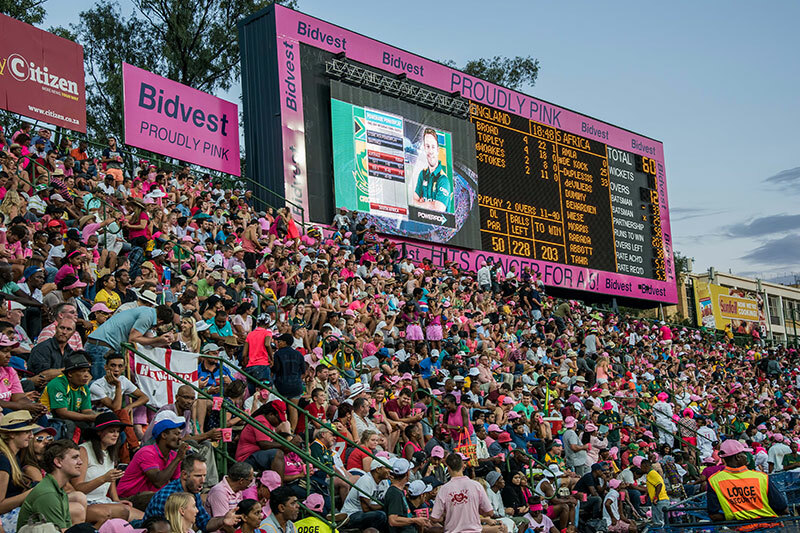 IOL reports that Cricket South Africa is effectively putting two of South African cricket’s premier ‘event matches’ – the Pink ODI and the New Year’s Test – up for auction. IOL suggests that the move is a ‘crass money-making scheme’ by the management of CSA to maximise the revenue from these two key matches. The report suggests that South Africa’s provincial affiliates have been instructed to ‘bid’ [in partnership with their local municipalities] to host these two matches. The successful municipalities would naturally see major benefits in terms of tourism and revenues should either of these events be staged in their province. IOL further quotes from an email sent by Nassei Appiah (CSA’s CFO) to all the provinces, to all intents and purposes putting these two matches on auction: ‘CSA management believes that in order to also generate revenues from the hosting of these cricket events, cities should be approached and requested to competitively bid for the [sought-after] matches,’ read the e-mail, referring specifically to matches against big-ticket nations such as Australia, England and India.